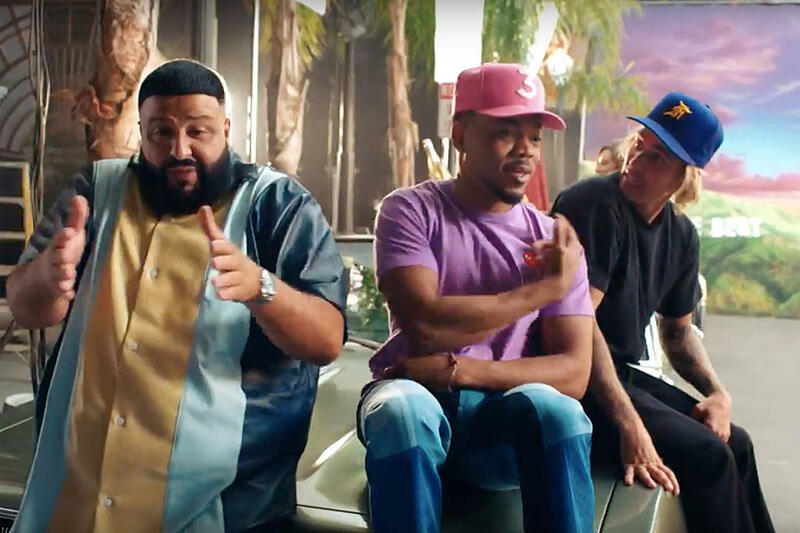 Yesterday DJ Khaled dropped his latest single, No Brainer. Per usual it's stacked with great artists and is gonna be a summer anthem for sure. It features Bieber, Chano, and Quavo of the Migos. I love this song's vibe and the video is super fun. Lyrics below and video above. It has the standard DJ Khaled sound to it, meaning it is gonna be a smash. I really think Justin Bieber and Chance the Rapper should do a collaborative album, like how Ye and Cudi did with Kids See Ghosts. All the songs that Chance and JB have together are fire and they are both at the top of their genre. Why not combine them for a full length album? I think it's a "no brainer."